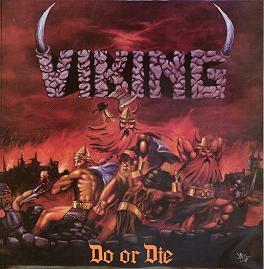 There are at least two musical acts known as viking. An Italian young female vocalist and musician, with songs about nordic history, ancestors, miscellaneous and a bit of nationalism and racism. with rock/pop/folk music. 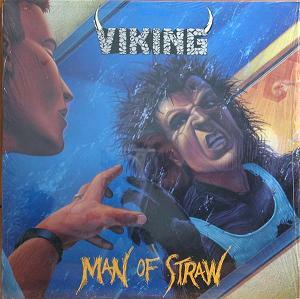 A Thrash metal band from LA named Viking. They turned Christian on their second album (Man of Straw). 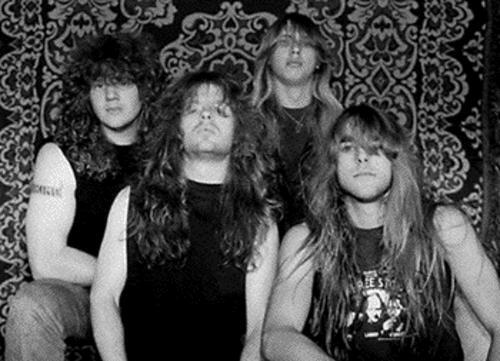 Brett Eriksen (guitars) played in Dark Angel from 1989 to 1991.